As Pamela Wiggins said, “Breastfeeding is a mother's gift to herself, her baby and the earth.” But the breastpump is a clinical and dehumanizing device. 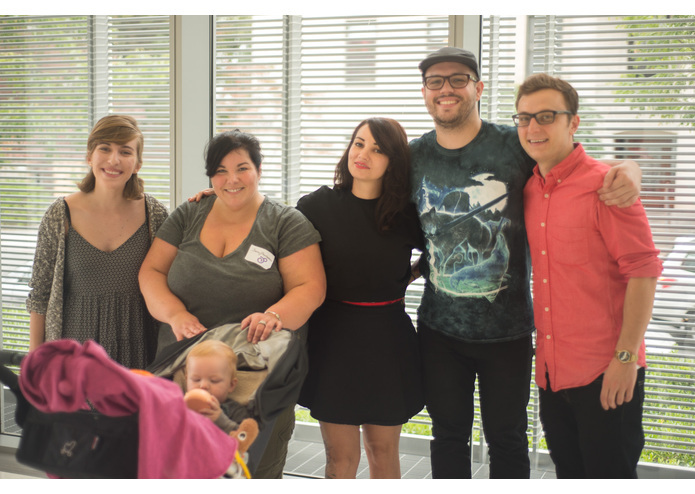 Talking with mothers, we heard again and again that the pumping experience is exposing, dehumanizing, and emotionally difficult. 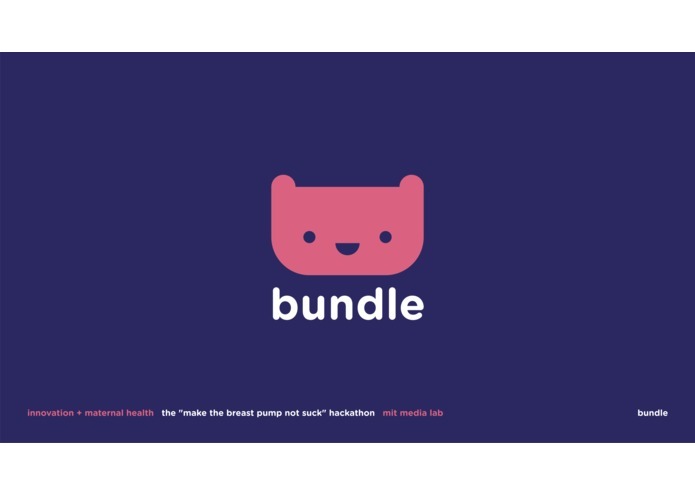 We’ve designed Bundle. 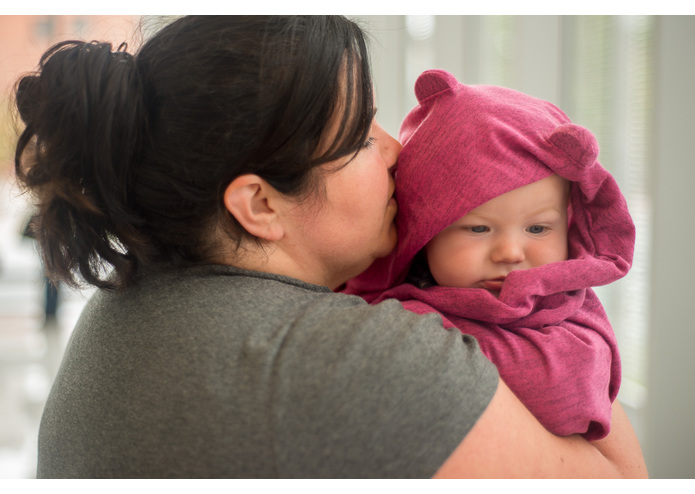 Bundle is a breastfeeding accessory that reflects and extends the tenderness of the nursing relationship between mother and baby. 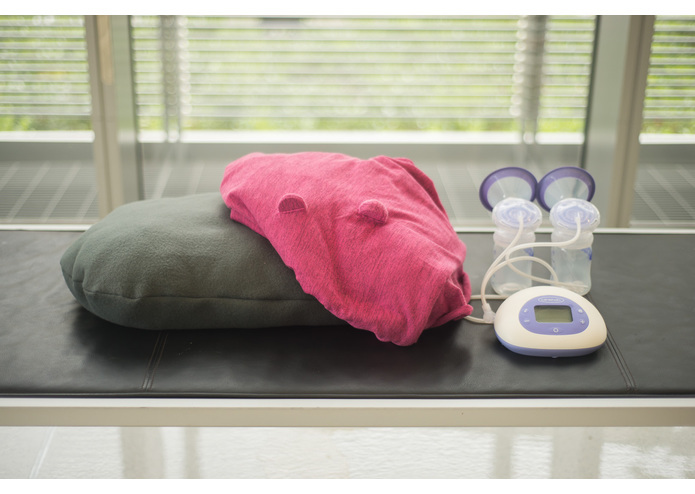 Bundle is a cozy for a mother’s breastpump. Tucking away the bump and its tubing and flanges, bundle wraps tight around the body like a hug, occluding the intimidating mechanism of the pump and dampening noise. 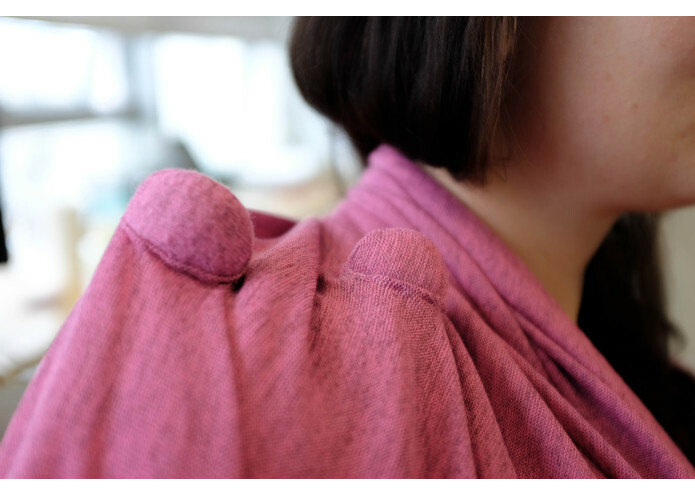 Offering discretion, hands-free comfort, and easy access to adjusting pump placement, it’s designed to look and feel more like a nursing baby. Bundle is built to be shared by mother and baby. Unwrap bundle, and it becomes a swaddle for baby. 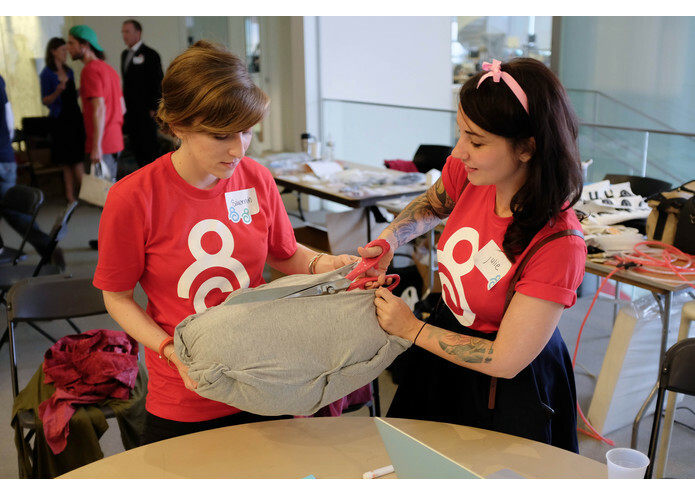 Made of soft material, Bundle picks up baby’s scent, allowing olfactory cues presence in the breastpumping experience later, just like they do in nursing. Bundle also has ears. Two tiny, plush speakers listen when baby is swaddled, and can record her cooing or crying. These sounds can later be played back as a pumping primer. Through scent, sound, and touch, bundle transmits the sensory data that’s central to the nursing experience, and absent in the pumping experience. 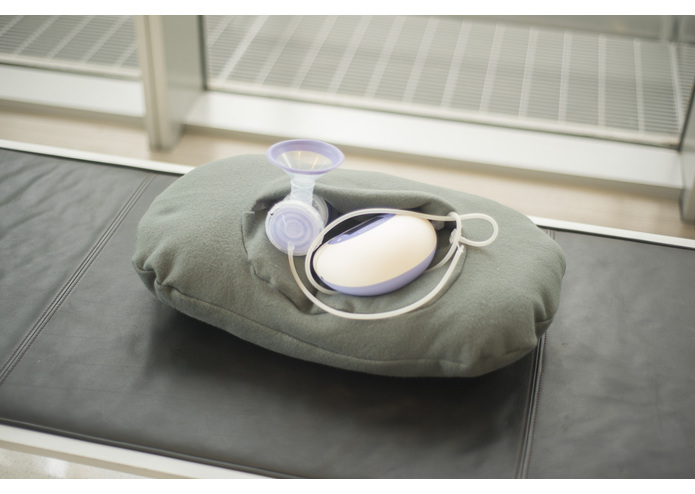 And, Bundle is designed to be a keepsake, a better token of the special time during a child’s nursing than the clinical accoutrements of the breast pump. 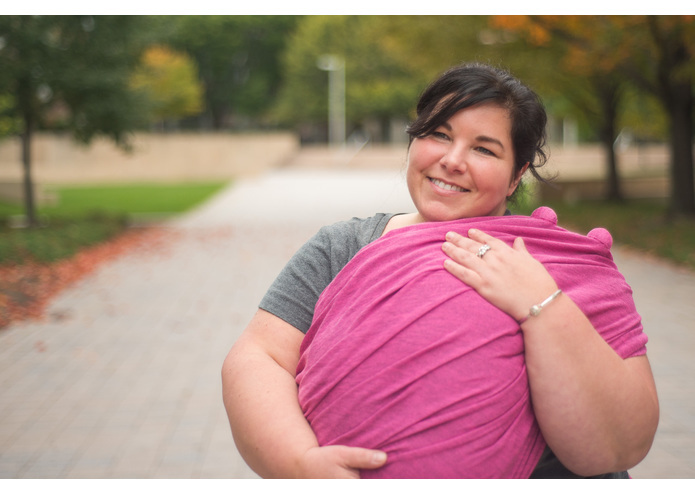 Our hope is that Bundle makes breastfeeding a gentler experience for mothers, and offers a humanist solution to the logistical and emotional challenges of breastfeeding.